In this world of fast, faster and fastest fashion, most clothing manufacturers don’t produce any of their clothing in the USA. Instead they focus on cheap labor, fast overseas production, and environmental-polluting processes. Well boo to them! We won’t subscribe to that philosophy! Soul Flower produces thoughtful fashion and we very much care about how and where our clothes are made. We create our clothing from scratch, with our own designs and cuts. 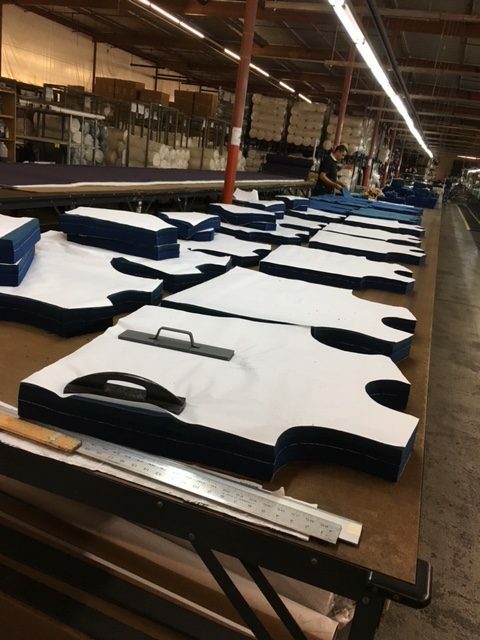 The entire operation: fabric production, cut, sew, and print is right here in the good ol’ USA! We start with simple, classic cuts and then add fun, small details to make them unique and a little bit funky. We create pieces that can be styled simplistically alone or layered together for a more boho style. All of these designs are created in house by our team of creative designers. Our design team is located in various parts of the USA (Minnesota, Iowa and Washington, D.C. to be precise) and we hang out (virtually) all the time to brainstorm artwork and messages for our garments. Our goal is to be unique and keep everything positive and funky! 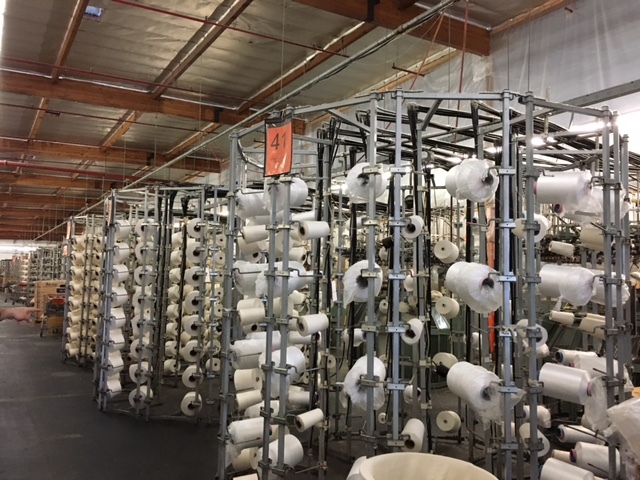 Our fabric production starts in sunny California USA! 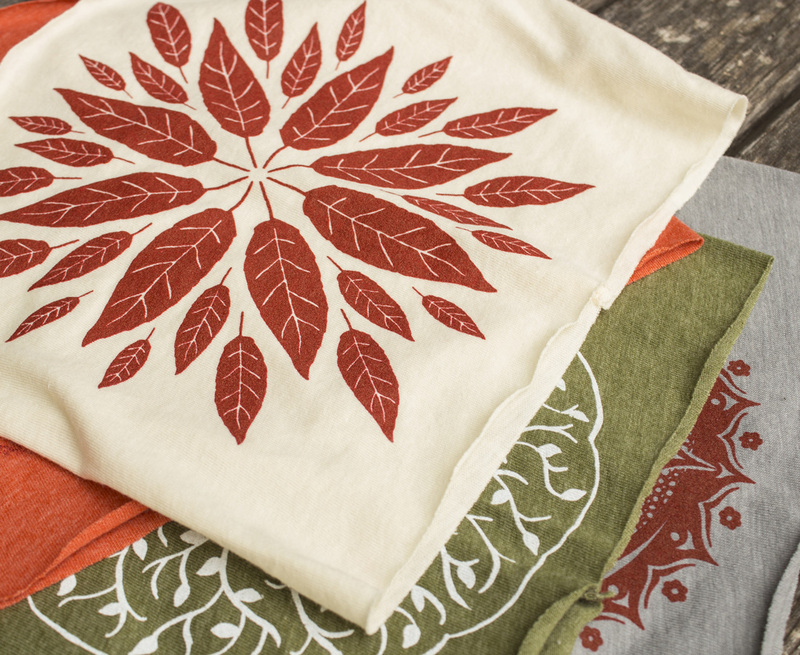 Soul Flower products all start with eco-friendly fibers, like GOTS Certified organic cotton. And by producing our fabrics here in the USA, we know that everything is created in a way that is respectful to the environment and the makers. We are able to guarantee things like no hazardous chemicals, low impact dyes and reduced water use, all of which are regulated and monitored closely by our manufacturer. 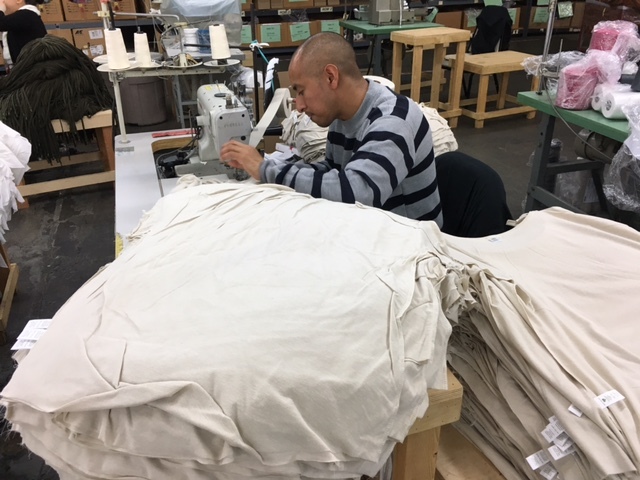 We choose to keep our t shirt manufacturing in the USA! 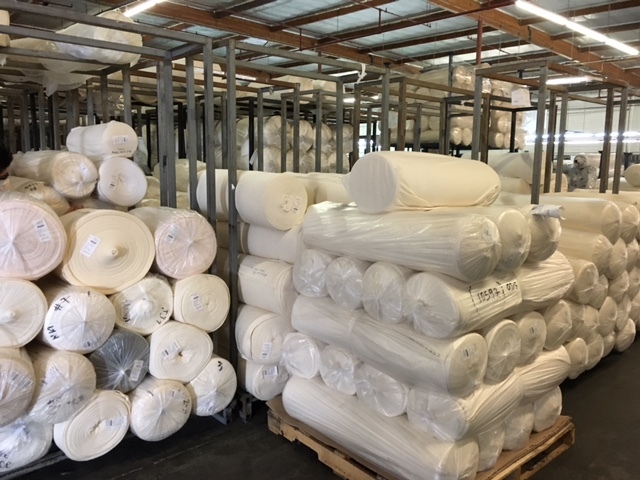 Our entire fabric production and cut-and-sew operation is located in Southern California. In fact, this full process is all within a small 10 mile radius. It starts with yarn and fabric production, garment dyeing (using only low impact dyes, of course), and then cutting and sewing our custom designs. 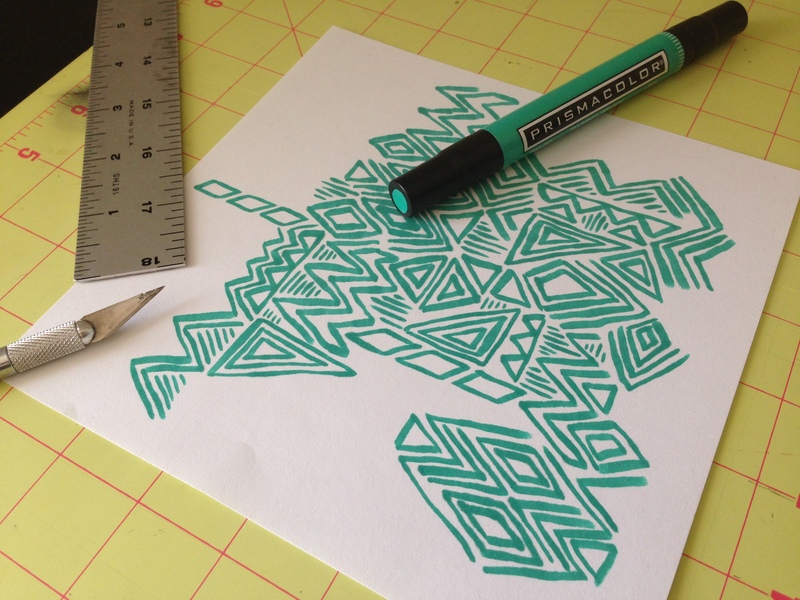 There is very little waste involved in our cutting and sewing. The small bit we produce is used to stuff cute little stuffed animals for another USA-Made company! Sewing some Soul Flower tees! 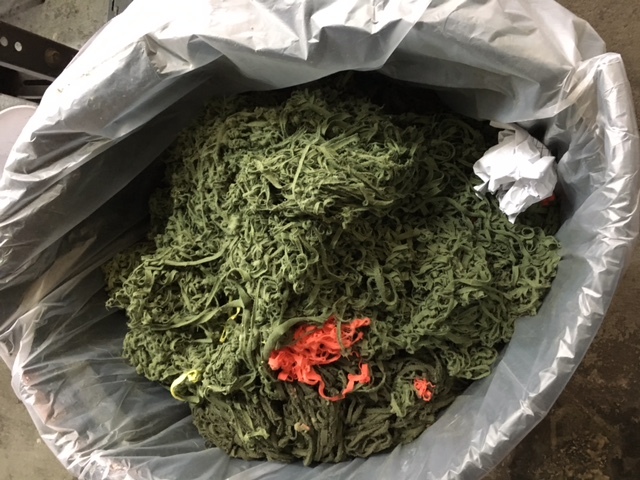 Fabric Scraps that are used for stuffed animals. We hand print all of our screenprinted garments in Minnesota, USA; right here in the same building as our Minnesota Soul Flower headquarters! We keep our eco-values in mind in all of our printing practices by only working in small batches and using phthalate free inks. 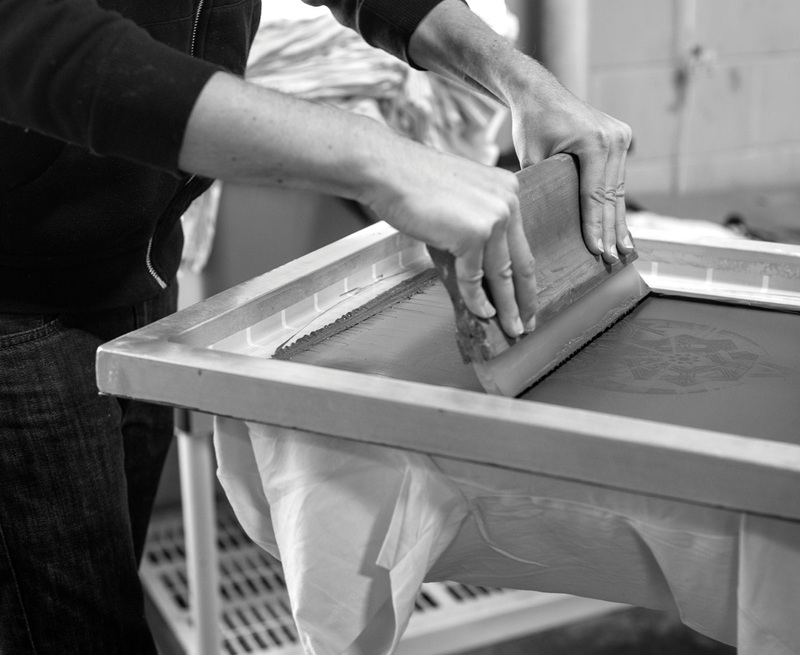 Our team of USA screenprinters work by hand and are very precise and thoughtful in their craft to produce only the most beautiful art and colors possible. After hearing everything we have about sweat shop labor and overseas factory conditions, it makes sense to keep the jobs here, where we have set rules about work conditions and minimum wages. When you purchase USA made clothing you contribute to the creation of American jobs. And let’s face it, when people make money, they spend money! The higher the employment rate, the more we continue to invest in our own economy. It’s one of those karmic cycles that feeds off itself in the very best way possible. 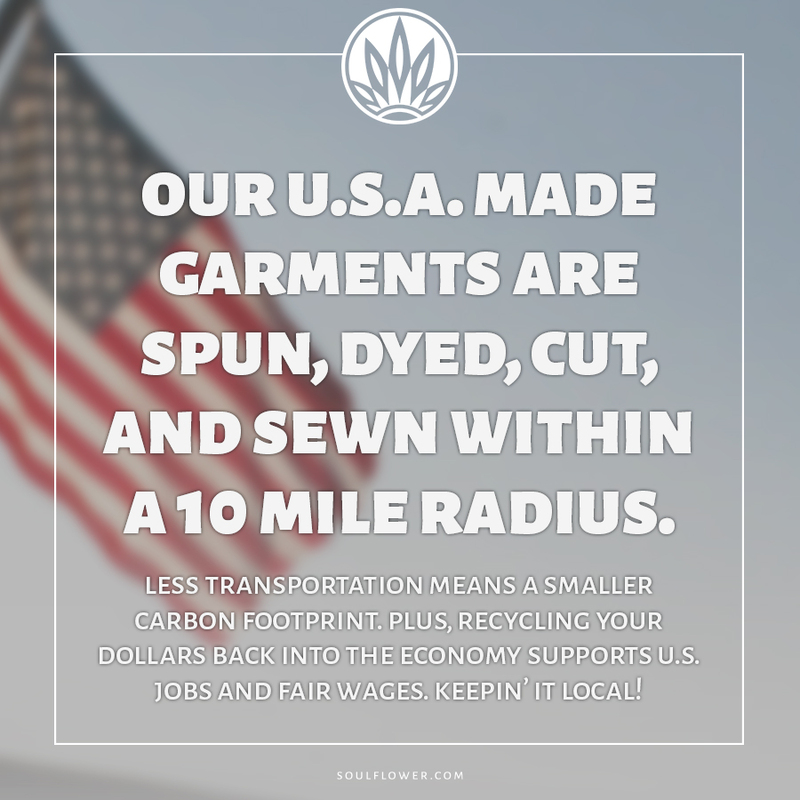 Another amazing thing about keeping our clothing production here in the USA is we lower our carbon footprint. Think about it – our clothes have less distance to travel, so there is no air freight, no seas and no rail! We simply use less fuel and produce less greenhouse gas emissions. 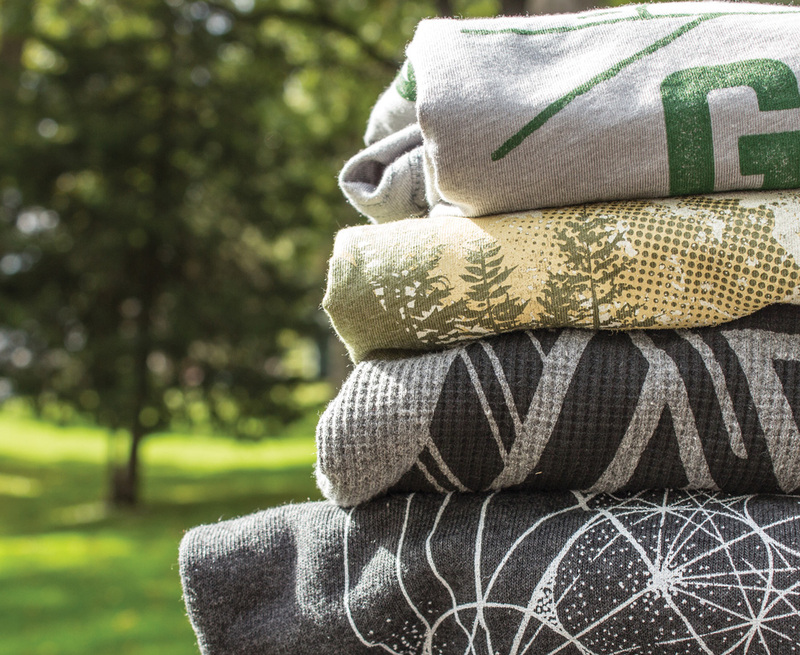 By reducing the miles our clothing travels, we reduce the carbon emissions it creates. One more reason to keep it local, use natural fibers and buy american made! So what do you get when you take a little Left Coast Goodness and wrap it up in Minnesota Nice? Soul Flower Awesomeness – our USA Made clothing! Are you looking for other USA made items besides clothing? Find other USA made products reviewed here: All American Reviews. « International Yoga Day: Make Every Day Yoga Day!